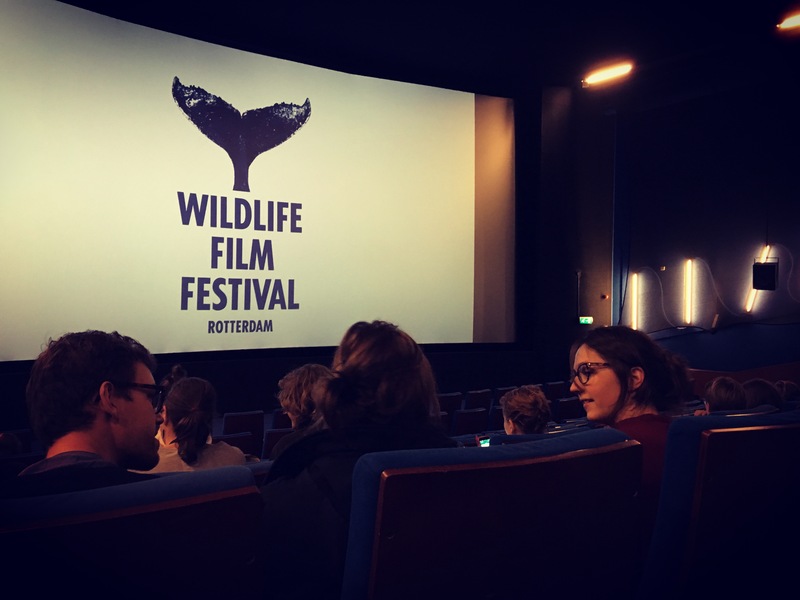 Just one week after the fourth official World Wildlife Day, on March 3rd, the goal of this talk is to underline the importance of combating wildlife crime on all levels. The thematic focus will be put on effective legal and technical countermeasures against poaching, which continues to be very lucrative and ever-growing business that is increasingly ruled by corruption. Immediate action is important, considering that wildlife officials are warning that we are losing millions of animals per year due to illegal poaching, which might end in the extinction of numerous wildlife species. However, we will also try to look at the considerable financial implications of illegal wildlife trade. 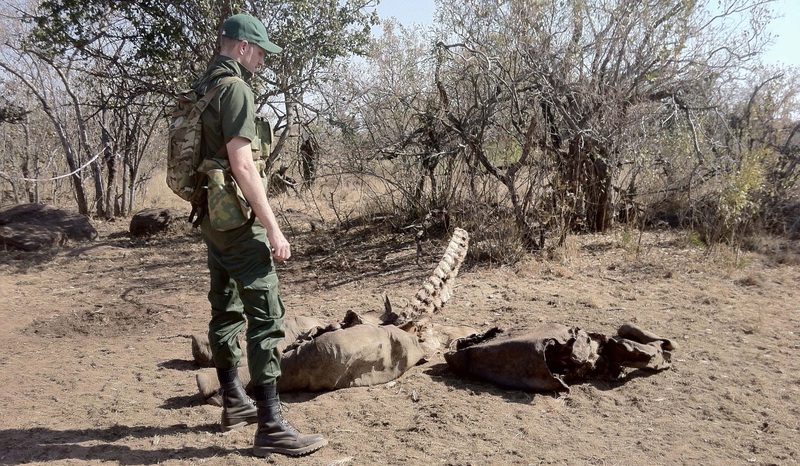 With estimates ranging from 10 to 200 billion US Dollars per year, it comes as no surprise that wildlife crime is now ranked among drug, arms and human trafficking as one of the most profitable organised crimes. Ahead of the US Elections, this ground-breaking documentary focuses on climate threats and practical solutions. Cinéma Humain is proud to be part of this global event organised by National Geographic. Given the significant threat global warming holds, this event seeks to set in motion a global movement that would see our planet preserved for future generations. 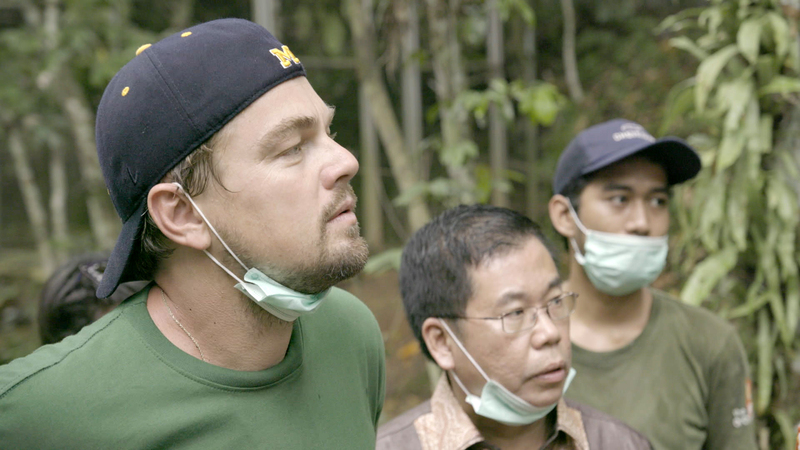 Before the Flood follows Leonardo DiCaprio on a journey as a United Nations Messenger of Peace as he travels to five continents and the Arctic to witness climate change firsthand. He joins scientists in the field so as to uncover the reality of climate change. As such, the film presents an informative and engaging account of how society can prevent the demise of endangered species, ecosystems and native communities across the globe. Join us at the University of Witswatersrand for a screening of HORN followed by a Q&A with Reina-Marie Loader. Dr. Reina-Marie Loader will be giving a research lecture on the observations she make during the production of Cinéma Humain’s documentary HORN. 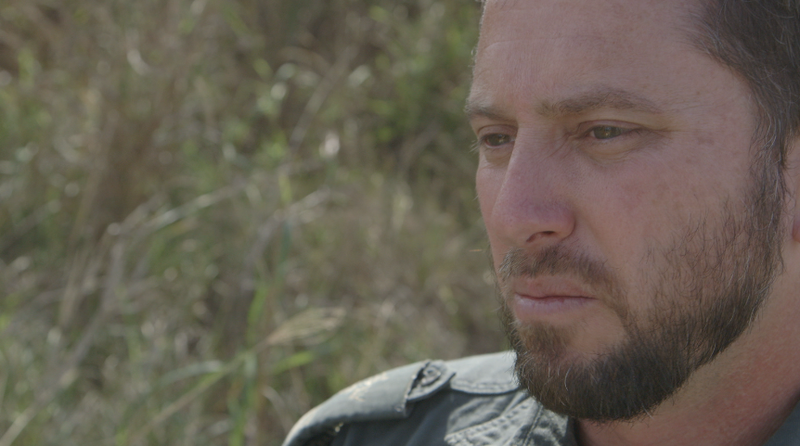 The lecture will focus on the social issues connected to rhino poaching in South Africa. There will also be a free screening of HORN next week (08 August 2016).